Need to get more life out of your centrifugal pump? 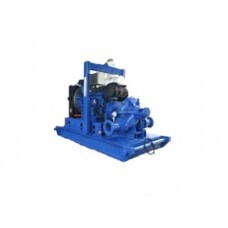 Centrifugal pump technology is a clear favourite among oil & gas producers. 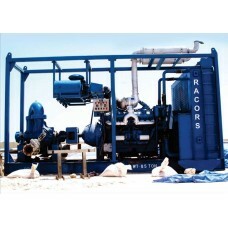 Racors offer enhanced oil recovery techniques and unconventional plays make Racors Centrifugal Pumps mores efficiency. Racors offer a Wide range of Centrifugal pumps for domestic and industrial applications. 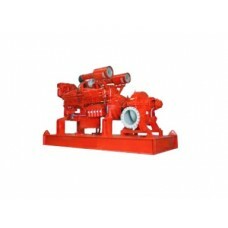 Our centrifugal pumps are Single-impeller and dual-impeller. Racors Series Centrifugal pump is a long proven horizontal end suction centrifugal pump that will reliably and economically handle abrasive and corrosive medium duty services. Racors Centrifugal pumps represent the highest pressure-rated, large, lined pumps available with priority given to increased safety, wear life and reliability. For many years we have sold our Centrifugal pumps in the Middle East namely Dubai, Qatar, Kuwait, UAE, Oman and Bahrain. Besides these we have Sales are Service Center in African countries like Angola, Nigeria, Khanna and Kenya. Our Centrifugal pumps are proven for the toughest groundwater applications at the most demanding locations.